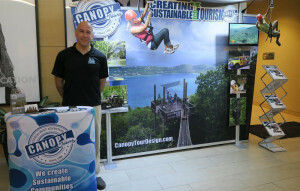 While the 2016 TIES Ecotourism & Sustainable Tourism Conference (ESTC) took place over a month ago, the impacts of the important synergies and connections continue to grow and spread, like a ripple effect. To explore this further, Deby Stabler takes us on a virtual trip around North America to explore how conferences shape our journey. Meeting new people and sharing different perspectives, finding inspiration and increasing awareness, breaking down stereotypes and building bridges–this is why we travel. 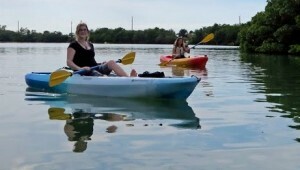 This is also the work of those in the ecotourism and responsible tourism industry. 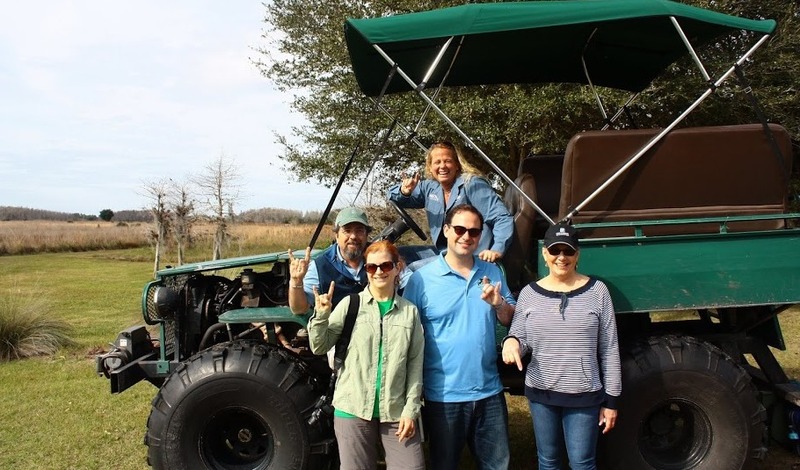 The Ecotourism and Sustainable Tourism Conference – North America (ESTCNA) brought all of this together in early 2016 at the University of South Florida Patel College of Global Sustainability (PCGS). 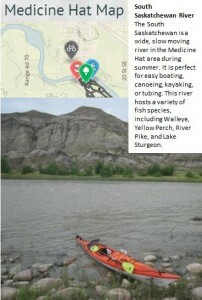 Krasnuik leads a collaborative network for nature based tourism called Good Thinking Outdoors. At ESTC, he showed a Medicine Hat outdoor recreation map with integrated interpretive information. Krasnuik also talked about the way thinking changes while in nature, and how to instill creativity, communication, and collaboration in his students. 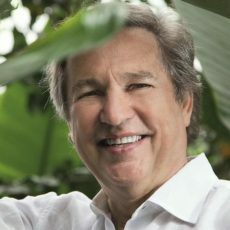 His work helps develop our future leaders, as well as the future of ecotourism. Next we check in Dr. Kelly Bricker in Utah. As Professor and Chair of the Department of Parks, Recreation and Tourism at the University of Utah; Chair of The International Ecotourism Society; and Vice Chair/Treasurer of the Global Sustainable Tourism Council, Dr. Bricker is very active in advancing the sustainability of the tourism industry. 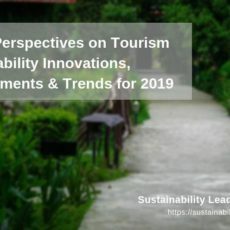 Her work includes prioritizing awareness of the impacts we have on the planet and its people, and ensuring tourism is managed and developed in a way that effects positive change. At the conference Dr. Bricker delivered a moving keynote presentation, highlighting her work and photos from around the world and capped off with a Rivers of Eden video about Rivers Fiji, which served as a call to action for participants. 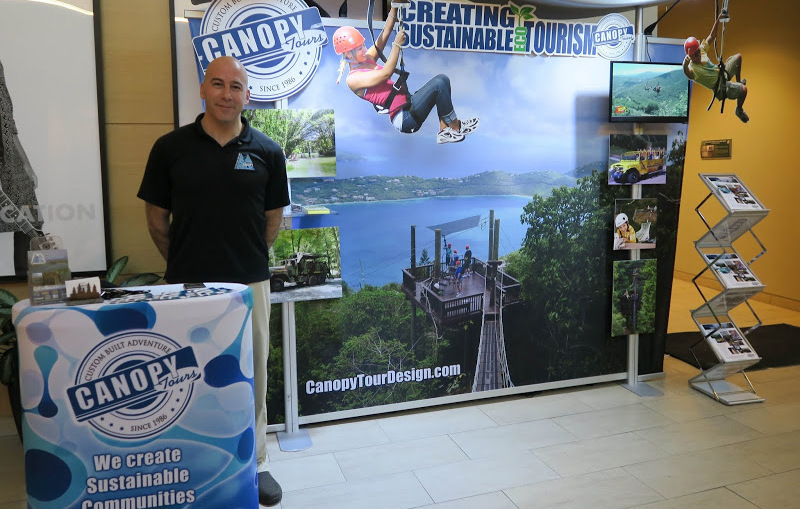 Zipping over to New York, Bradd Morse enjoyed the conference for the opportunity “to meet like-minded individuals and bounce ideas off of everyone.” His Canopy Tours Inc. display encouraged attendees to interact. Moving onto Georgia, we check in with the Marketing and Event Manager at The International Ecotourism Society (TIES), Lauren Melde, who was one of the key individuals who helped make the event happen. 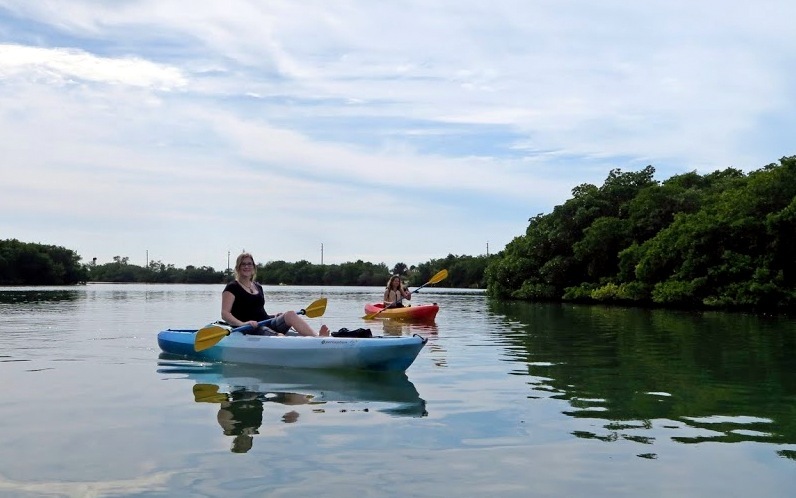 In Florida, Karen Vergara, owner of Native Tours, found the ESTCNA sessions to be very informative but found even greater value in the connections she formed with others. As a direct result of the conference, Native Tours has fired up a variety of initiatives, including applying to become the GSTC Peru Country Representative and collaborating with GSTC country representatives to share best practices. 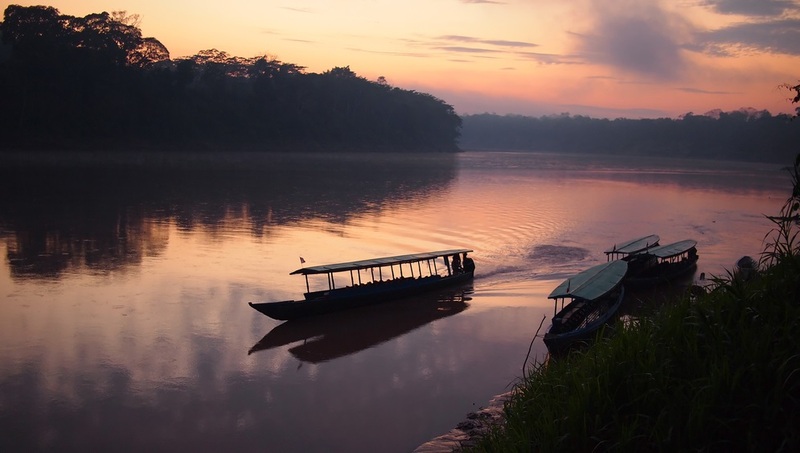 Also, Native Tours is partnering with like-minded community based tourism agencies to cross promote sustainable tours in additional locations and is promoting a Peace Retreat in Peru next year. These actions will advance the success of Vergara’s company that will in turn benefit the local indigenous communities she supports with her tours and various non-profit partner organizations. Heading down to Mexico for the last stop, Mayra Ofelia Sanchez Gonzalez, from Merida, reflects on the impacts of the conference. Currently she is a PhD Candidate in the Social Science Department at Michigan Technological University, as well as a Graduate Student Government Department Representative, and President of the Association of Student for People, Environment and Nature (ASPEN). At the conference, Gonzalez presented on women’s empowerment in ecotourism which sparked a good discussion and increased awareness of the issue for those who attended her presentation, including practitioners. Gonzalez felt the conference provided insights into what others across around the globe are thinking and doing about the issue, as well as making connections between top-down policies and grass roots efforts. Her aim to increase awareness about the issue and to see improvements on the ground, in policies, and at conferences such as the ESTC, has inspired her to work even harder to fund and complete her research endeavors. 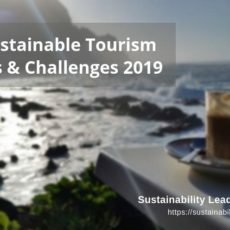 For all of the participants who are hard at work implementing the take-home actions and messages from the conference, ESTCNA jump-started and influenced many activities to advance ecotourism and sustainable tourism. Conferences shape us, just like traveling. Deby Stabler is a consultant specializing in sustainability analysis, reporting, and strategy to help communities and organizations reduce their negative environmental and socioeconomic impacts. 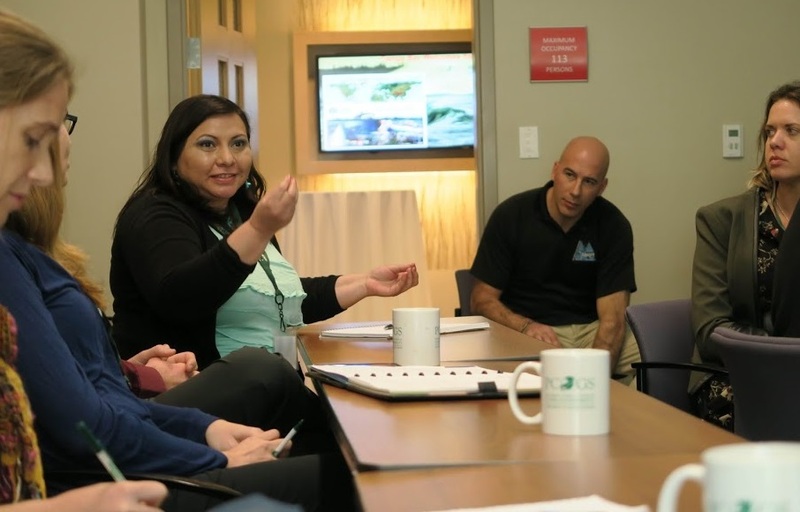 She formed Project Azul Verde to deliver innovative sustainability consulting to clients of all needs, sizes, and funding levels through efficient and accessible solutions. 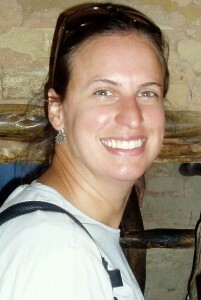 Deby holds a Master’s in Environmental Policy and Management with a concentration in Natural Resource Management from Denver University and a Bachelor’s in Psychology and Environmental Studies from Baylor University. She enjoys exploring and caring for our natural world, so she is often seen promoting sustainability and conservation on her local mountain trails (in beautiful Boulder, Colorado) as well as on vacation. 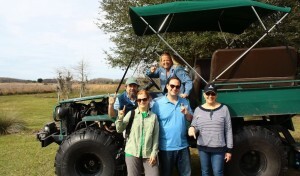 Enjoyed this report on the TIES Ecotourism and Sustainable Tourism Conference (ESTC) in Florida? Share and spread the word! Loved it! Really genuine, authentic people doing great work for the environment! Way to go Deby and Mayra, felicitaciones!